West Park of Avalon- A great place to call home Welcome to West Park at Avalon! A convenient place nestled minutes away from shopping, locale eateries, entertainment and parks. Located right off Highway 75 and just south of Atlanta. Residents enjoy many amenities including a private pool, cabana and playground for the children. 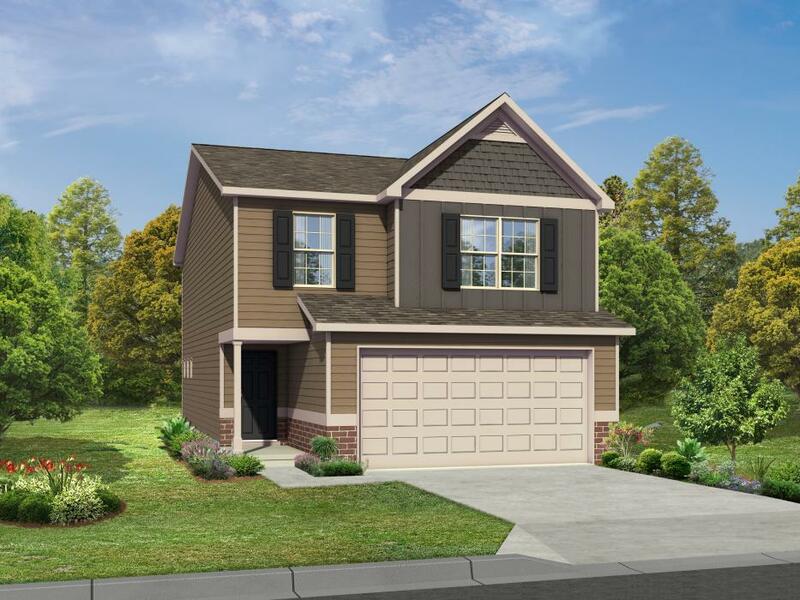 We feature brand-new uniquely engineered 3 and 4 bedroom homes with privacy fences, gourmet kitchens, granite countertops, stainless steel appliances packages and so much more!